Shavuot—or the Feast of Weeks—is a Jewish holiday, celebrated between June 8-10 on the Gregorian calendar. The holiday has both an agricultural and biblical significance. Agriculturally, it marks the wheat harvest in Israel. Biblically, it commemorates the day God gave the nation of Israel the Torah on Mount Sinai. The holiday also book-ends the Counting of the Omer, a ritualized counting of each of the 49 days between Passover and Shavuot. 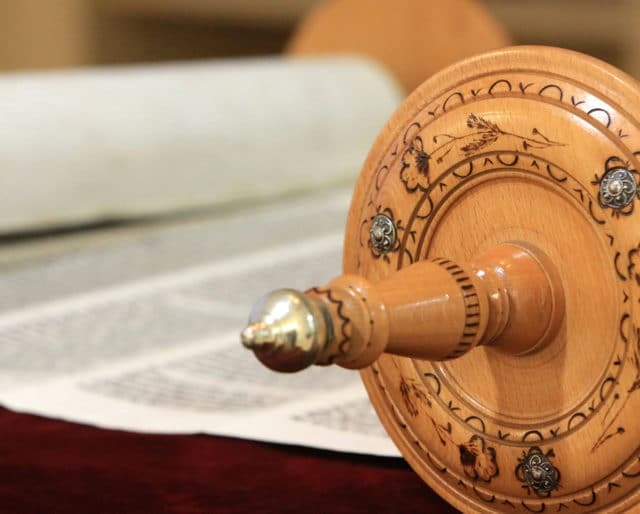 The tradition represents the anticipation around God’s gift of the Torah.